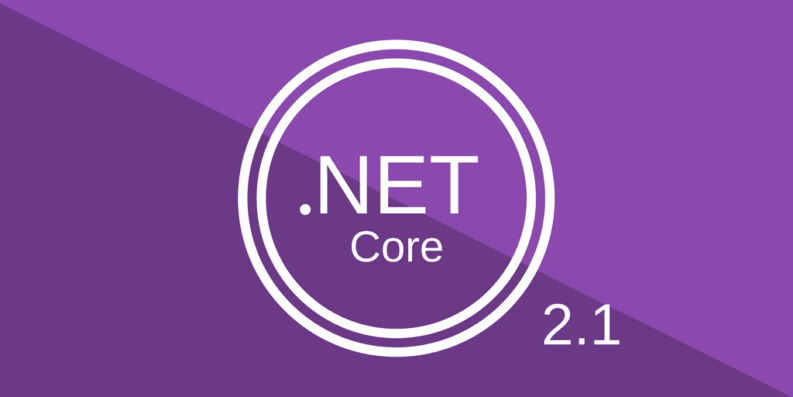 Today, we are announcing .NET Core 2.1 Preview 2. The release is now ready for broad testing, as we get closer to a final build within the next two to three months. We’d appreciate any feedback that you have.